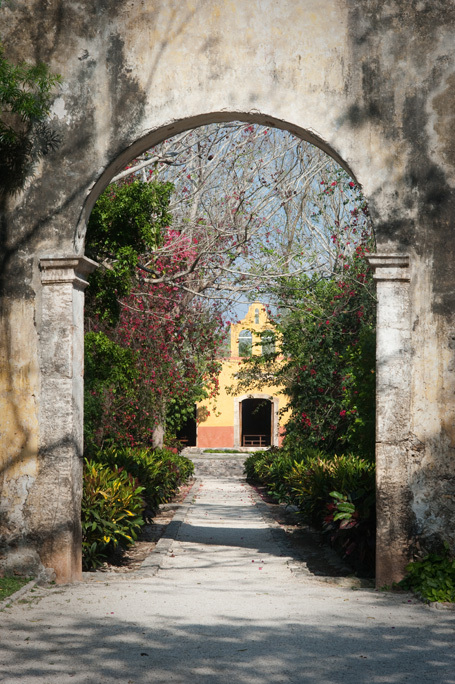 Hacienda San Jose Cholul is yet another hidden Mexico gem located in the heart of Yucatan. 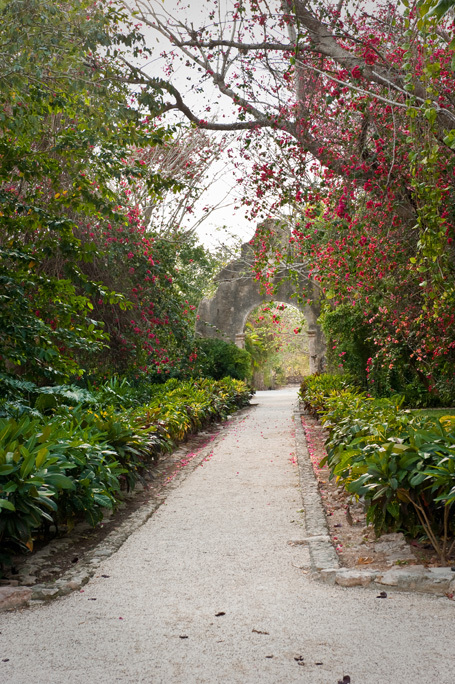 It is known for its lash, tropical gardens of giant, ancient trees, palm trees and blooms of many tropical varieties. 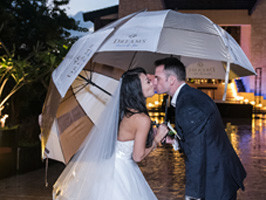 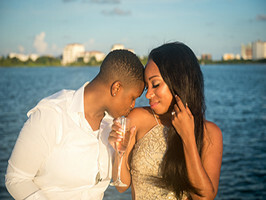 The tranquility and magic of the grounds lends itself to one of the most desired honeymoon locations. 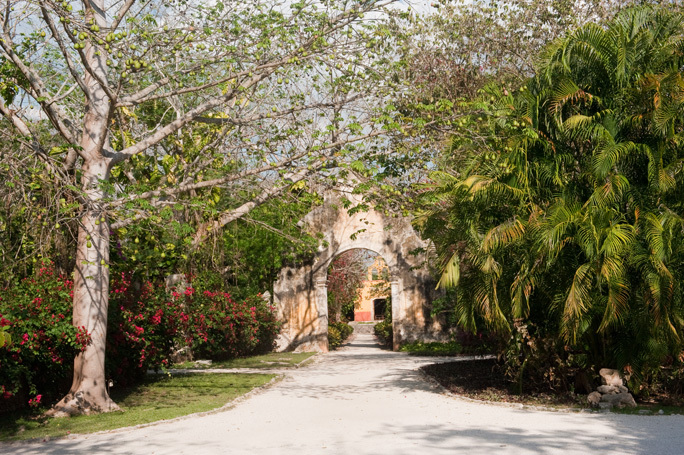 Hacienda San Jose Cholul has all the amenities you may require for your stay, the restaurant, the world class spa services, relaxing swimming pool and ample amount of space for countless walks. 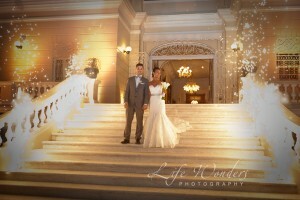 This is also absolutely perfect location for a romantic, outdoor wedding event. 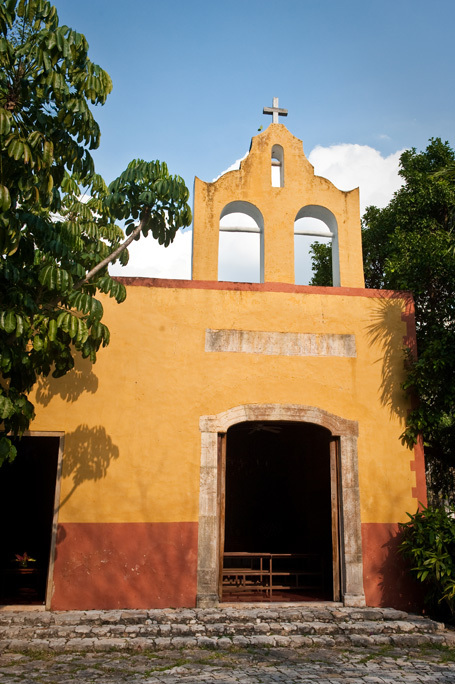 There is a lovely chapel on the grounds of the hacienda, just so you do not need to leave the grounds for separate ceremony location. 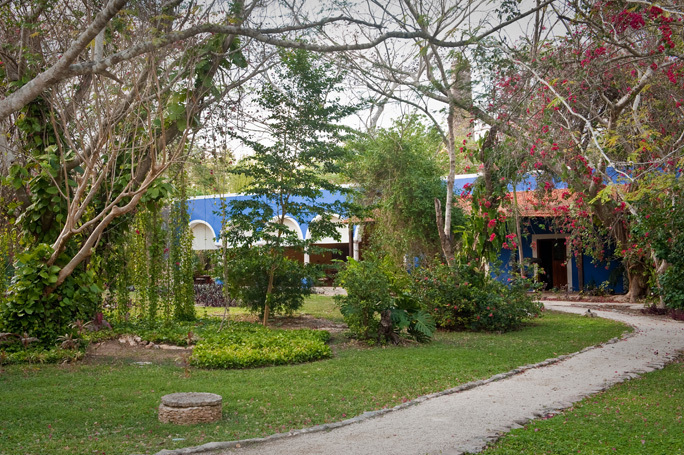 This hacienda is only 1 hour away from Merida International Airport. 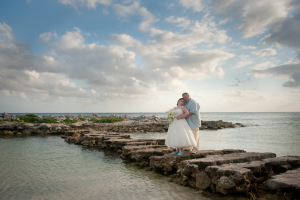 Transportation can be easily arranged. 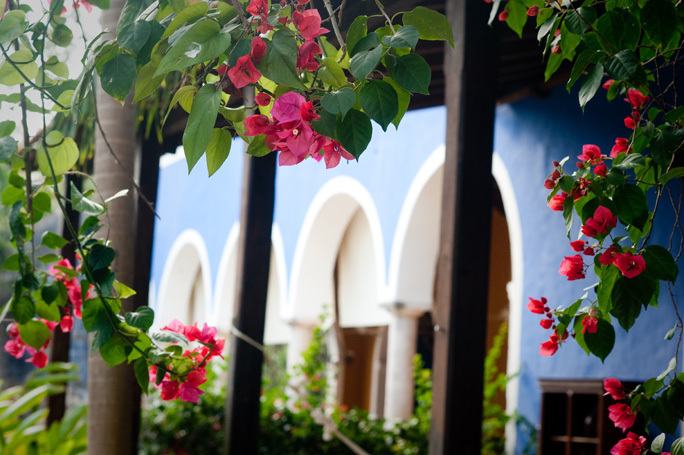 Walls of bougainvillea flowers are surrounding patio of every private room… Romantic, tranquil and picture perfect! 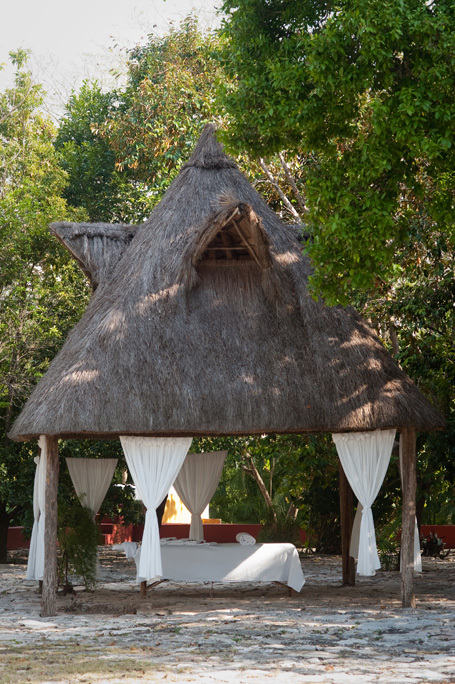 World class renown spa services for you to enjoy in this tropical paradise! 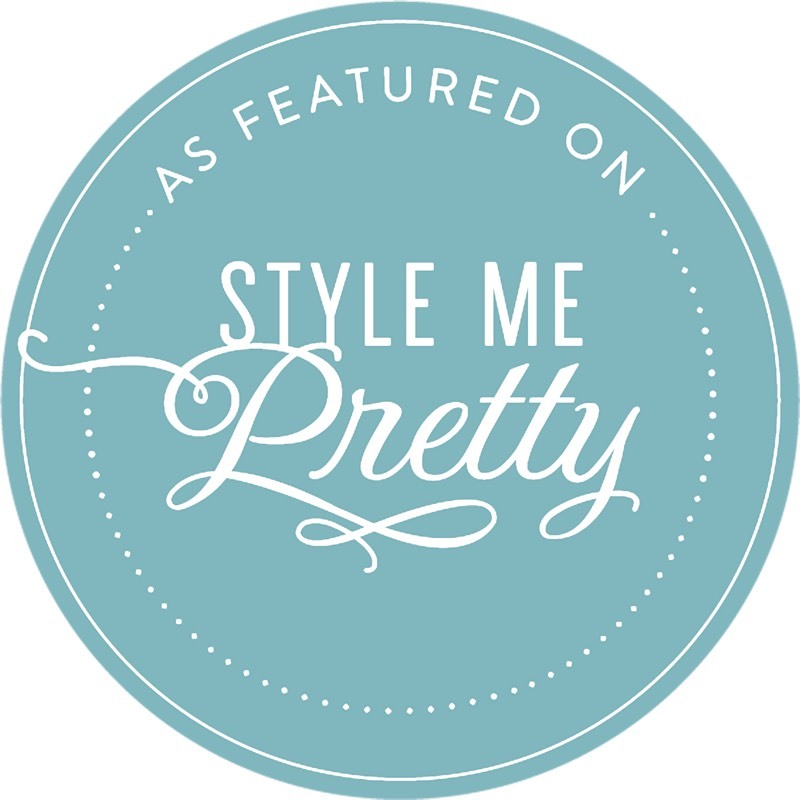 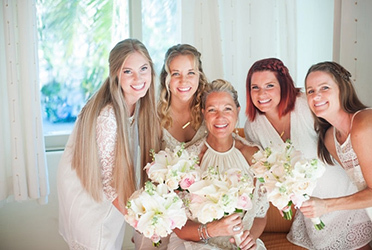 Who doesn’t need a relaxing massage or beautifying body scrab before your celebration! 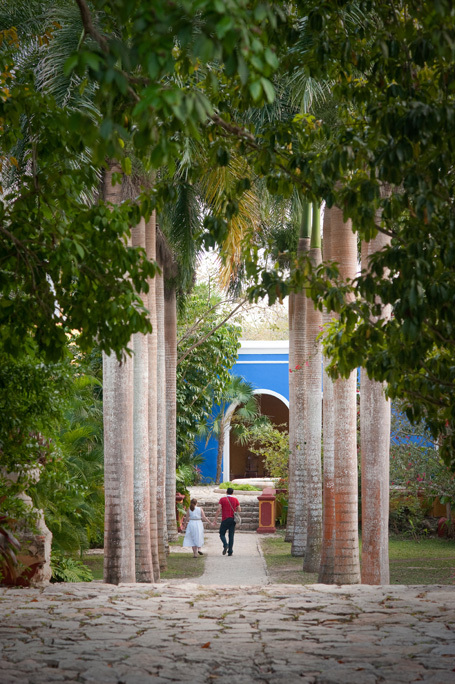 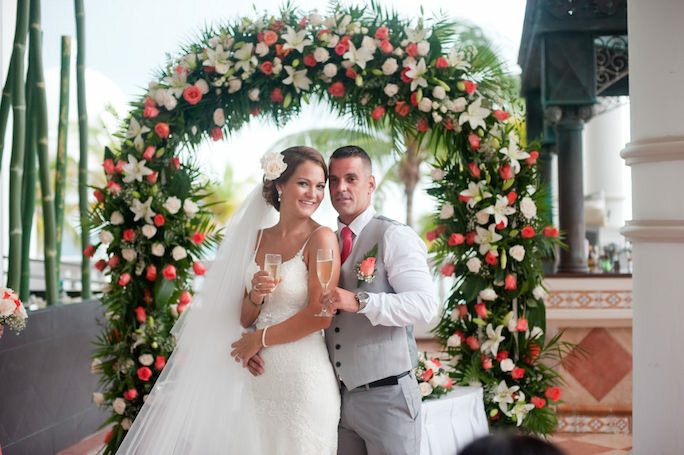 The hacienda chapel can be booked for your wedding ceremony… It’s intimate, private and ever so charming! 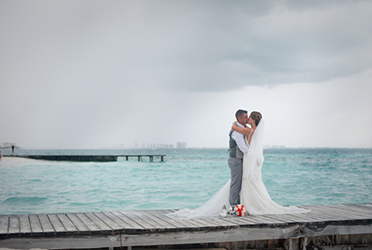 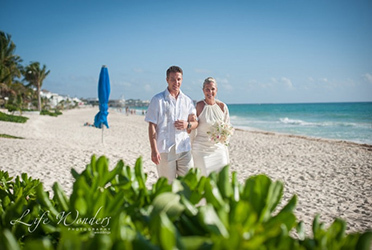 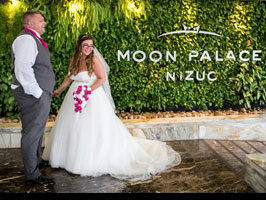 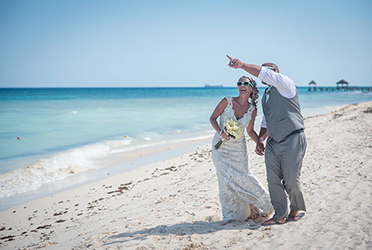 Hacienda San Jose Cholul is by far one of my favorite locations to suggest for your destination wedding in Mexico if you are looking for intimate, romantic, out of bitten track location… This hacienda combines historical charm, nature and luxuries of five star hotel! 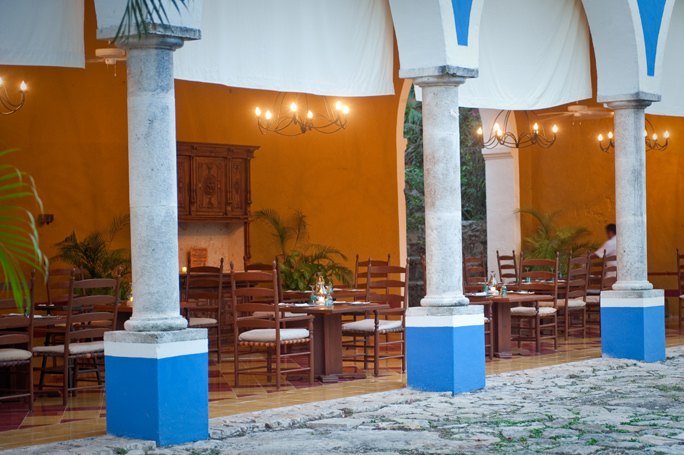 You will surprise your guests as I am sure most of them have never heard of this gem hidden in the heart of Yucatn!